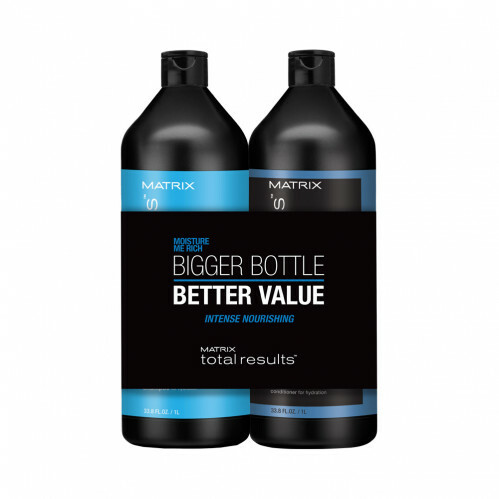 Formulated to increase moisture levels and hydration within your hair, this duo from Matrix Total Results helps hair to absorb the active ingredients and encourage strong root growth. 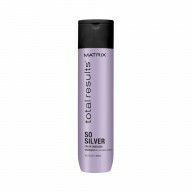 Containing glycerin for added moisture and maintenance between washes, as well as fibre gloss technology to soften and cleanse hair, this shampoo leaves your locks feeling revived. 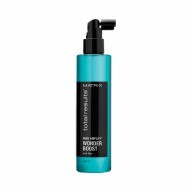 Combine with the conditioner for a sleek and glossy finish that will last longer. Shampoo – Lather into wet hair and rinse. Conditioner – Massage into lengths and ends then rinse.